Our signature Barrel Bar Esky Logos are handcrafted to the finest detail. Our circular table tops are manufactured from recyclable hardwood, then carefully fitted to one 330 L Wine Barrel with an inbuilt esky. Our internal Esky is insulated with foam holding over 70 cans with ice staying cold for days and equipped with a plumbing system to drain the water. 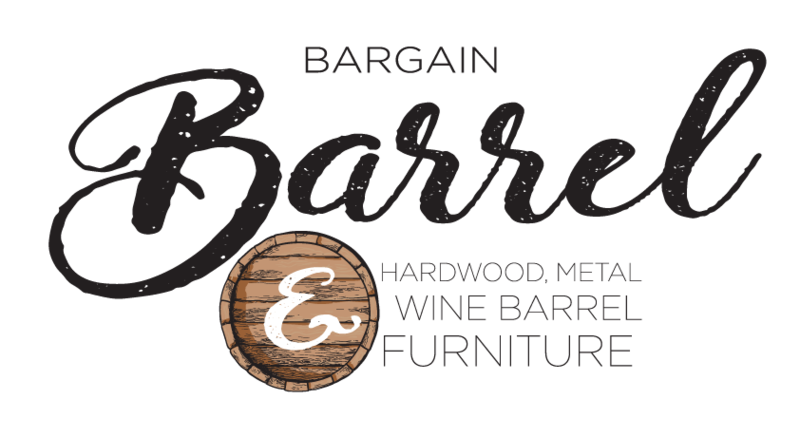 Our wonderful Barrel Bar Esky Logo have hand painted x promotional designs, finished in decking oil with stainless steel screws in each band to maintain the barrels authenticity and integrity. A variety of designs such as Bundaberg Rum, Jim Beam, Jack Daniels, NRL teams and more are available. To maintain its authentic look our Barrel Bar Esky Logo comes with a metal lid on top to access cold drinks. Over all this product has the ultimate wow factor, perfect for meals and drinks with enough table space to seat six people. This item is made to order and takes about 1 week. Please send inquiry for transport costs. Our Hardwood Lid is an additional piece carefully designed to blend in with anyone of the barrel bar range. Made from recyclable hardwood the inner circular piece finished in natural decking oil sits neatly inside the wine barrel top to present an overall style that provides a consistent look. Perfect if the Ice Bucket is not needed and more table space is required. Priced at $80.00 please follow the link for more information under Hardwood Lid.